Our company is a successful Manufacturer and Supplier of Thermocouple (NT-RD-161) from Rajasthan. 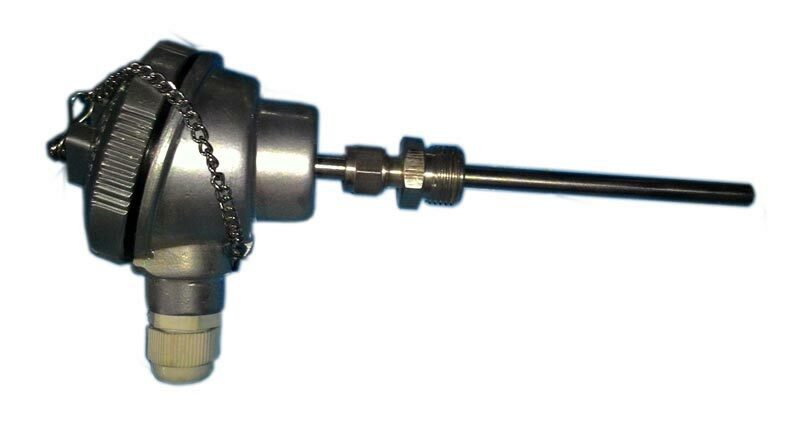 Thermocouples we make available are widely used in petrochemical and glass industry. We hold the expertise of delivering bulk orders of the Thermocouples within the stipulated time. Buyers can obtain the Thermocouples at affordable rates from us.